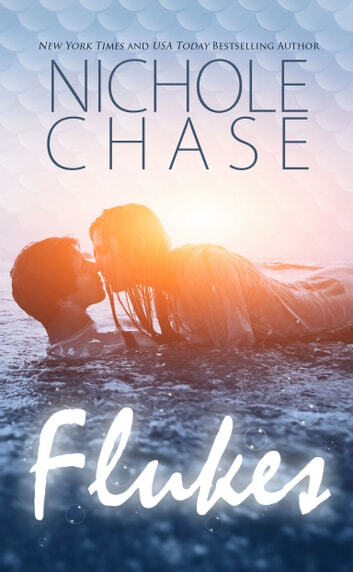 I had gotten "a Mermaid for Christmas" as a free book and as soon as I finished it I had to get the rest of the story and purchased "Flukes"! I could literally not put the book down, and read it in one sitting!! I cannot wait for more adventures with these characters. I probably would of bought the next one if it had been available yet!! Guess I will just have to wait patiently!